The Skype blog put a post up yesterday, notifying readers and followers of a new version of their Android application. Released today, v2.5 adds support for video chat on an additional 14 devices, including the Galaxy Tab 10.1 and Motorola XOOM. 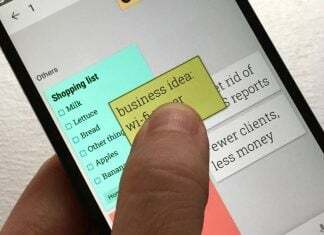 What’s more, the update also includes the option to switch between portrait and landscape mode during video calls, as well as zoom in with a double tap on the display. Rounding out the release, there is also improved support for bluetooth headsets, bug fixes, and performance enhancements. 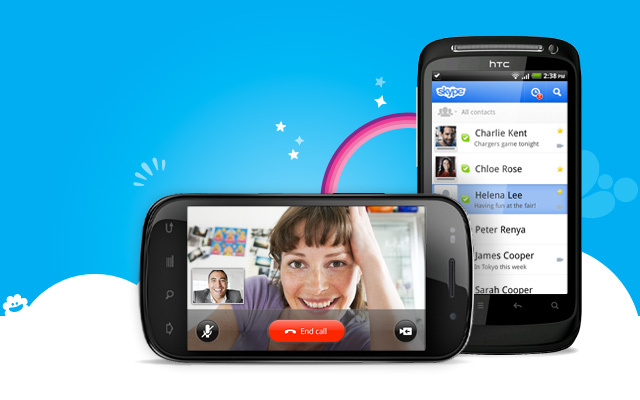 Skype can be downloaded and installed for free on a number of Android devices running 2.1 or higher.